Lovely shot! 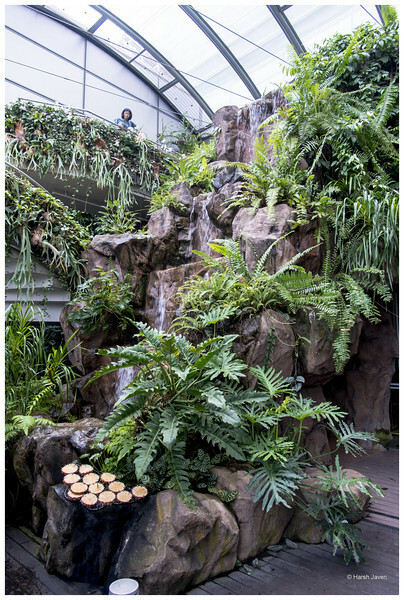 I've never heard of a butterfly park at an airport, either...cool! A butterfly garden in an airport is a new one for me. I've seen art galleries and fountains, but never gardens. Sounds like a really neat idea.